Lenovo has launched another mid-range smartphone in India with a massive battery backup which is ideal for travellers and geeks, and they called it the S860. Priced at Rs. 21,499, this phone runs Android 4.2 Jelly Bean (upgradable to Android 4.4 KitKat) and is powered by a 1.3GHz quad-core processor along with 2GB of RAM. 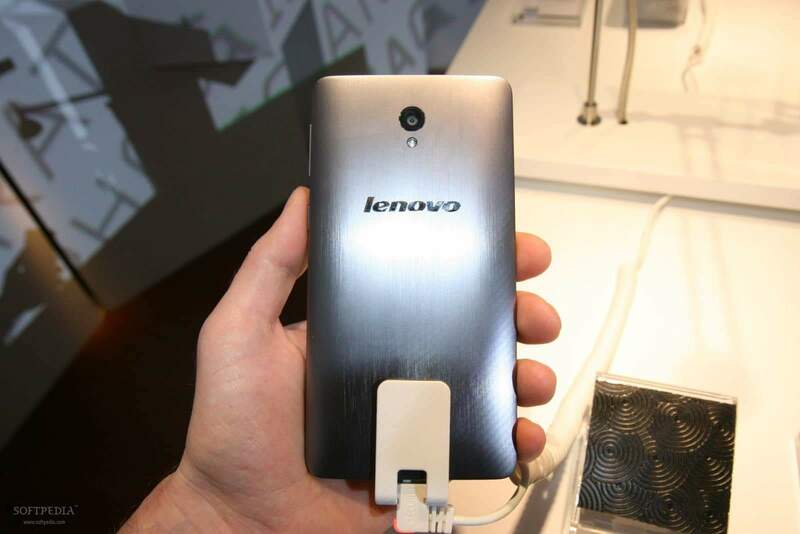 The Lenovo S860 has a 5.3-inch IPS display with 1280 X 720 pixels resolution. It has an 8MP rear snapper with flash and 1.6MP fixed focus front camera. The smartphone has 16GB internal storage, but no option for any memory expansion. Connectivity options include 3G, GPRS, EDGE, Wi-Fi 802.11 b/g/n, Wi-Fi hotspot and Bluetooth. One of the main highlights of the smartphone is its battery capacity – 4,000 mA, rated to deliver talktime up to 43 hours on 2G and up to 24 hours on 3G. The smartphone is available via the company’s official e-store. The Lenovo S860 will compete against a range of mid-range smartphones such as the Xolo Q3000, Sony Xperia T2 Ultra etc. “We launched the S860 at MWC this year and the smartphone completes our range of products like P780 and S660 that provides users an incredibly long battery life. It was also recognized as one of the best launches from Lenovo at MWC this year,” says Sudhin Mathur, director – smartphones, Lenovo India. Previous articleHow to install Cyanogen mod on your Moto G? Next articleHow to enable Cortana outside US?